The Dirt Devil® Breeze® bagless has an updated body design with single-stage cyclonic technology to thoroughly clean your home. 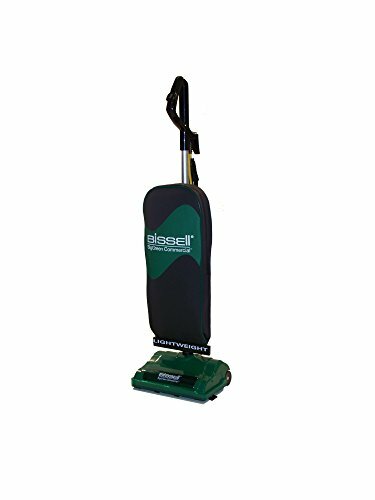 A powerful 10 AMP motor provides suction power for your carpeted surfaces and on-board tools to help clean above floor. A wide cleaning path covers more ground and the bagless design allows you to easily empty dirt and dust directly in your trash. With updated technologies at an affordable price this is just another way Dirt Devil® is helping you Fight Dirty® in your home.